For the first time ever, we are releasing an online course about Mold Remediation. This course teaches you how to handle a job from beginning to end. Learn what mold is and what makes it grow, how to manage airflow, how to install containment, how to demo and clean and how to remediate the structure and its contents. 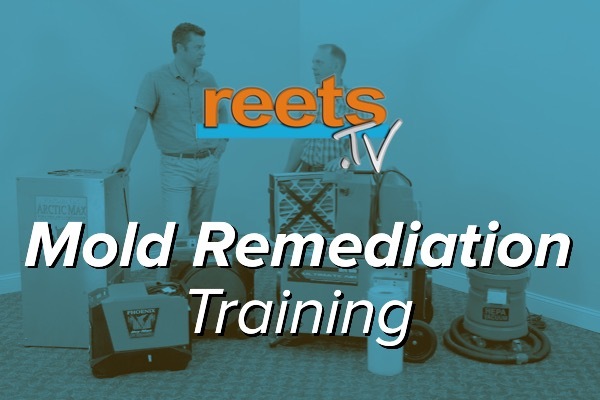 Train your entire team on the ins and outs of a mold remediation job from start to completion. *This is not a IICRC certification course but has a certificate provided from Reets Drying Academy.